The housing deficit in Cameroon stands at one million units and companies that are expected to solve these problems have many shortcomings that they need to over-come. These were the words of Landry Noutchang, the General Commissioner of the African Building fair, Afribat. 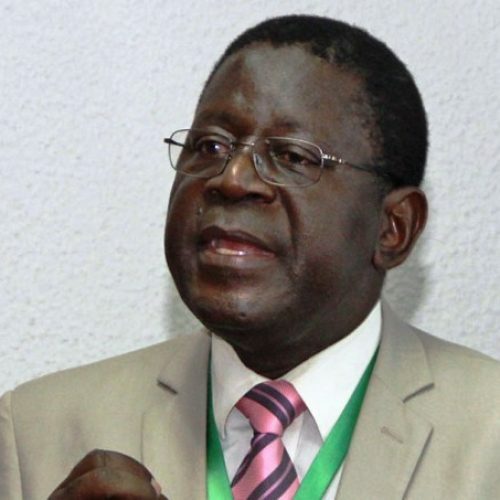 He was speaking during the first edition of the trade fair hosted in Cameroon. Besides this deficit, there is the phenomenon of buildings collapsing while still on construction, not leaving out abandoned worksites for one reasons or the other. 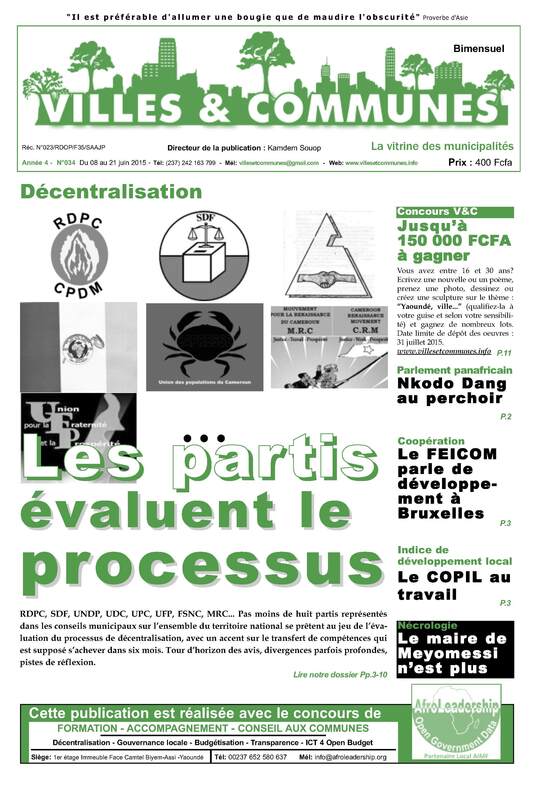 The difficulties in the building and public works sector in Cameroon are mainly financial, managerial and organizational. There is also a growing need for quality products at affordable prices. These and more are what pushed the Cameroon and Tunisian Chambers of Commerce to initiate this Exhibition Fair. Over 400 actors of the building and public works sectors answered present in Yaoundé presenting innovations in their various sectors. Innovations that are expected to bridge the gap between the old and new technologies in terms of construction. It held at a time when the country is also involved in many construction projects to prepare for the upcoming 2019 Africa Cup of Nations and within the framework of the Head of States vision of an emergent Cameroon by 2035. It was thus a perfect contribution to boost up government actions. 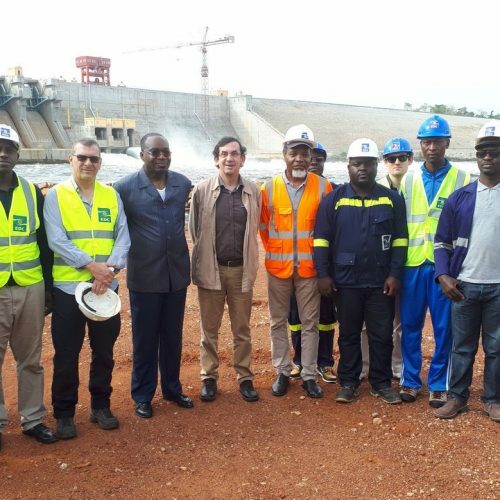 Partners from Tunisia, Germany, France, South Africa, Greece, Algeria and Poland throughout the event shared experiences with their Cameroonian counterparts. Focus was on their technical knowhow and issues of policy making. The exhibition ground covered 10.000 meters square and had eight buildings that hosted the participants. The goods displayed cut across the sector from designing to construction and finishing. 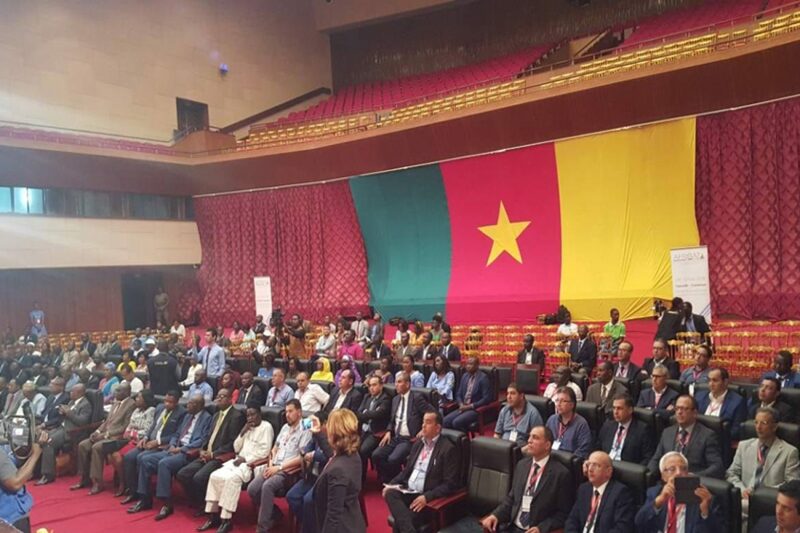 Cameroonian enterprises were actually present at the first ever building exhibition fair and besides presenting their product to consumers and customers; they equally created new partnerships with foreign enterprises of their sectors in view of boosting their activities. The President of the Siantou Group, Lucien Wantou Siantou represented his newly created building material company at the building exhibition fair. He told reporters that the exhibition fair was a perfect avenue for business exchange as his team profited from the rich experience of foreign companies and also created fruitful partnerships. Visitors at the fair were astonished to discover the rich offer in Africa and it went a long way to reignite in them hope that the future is still bright in the building and public works sectors despite the present challenges. The exhibition fair held on the theme “together let’s build the future Africa” and was officially opened by the minister of state, minister of tourism Bello Bouba Maigari in his capacity as personal representative of the Prime Minister and Head of Government, Philemon Yang, and in the presence of Housing and Town Planning minister, Jean Claude Mbwemtchou.